I’ll never forget the day I met my first troop leader. She was my classmate’s mother, a tall, bubbly woman with a very friendly smile. My mom and I had met her after school one day and in no time she had convinced my mom to sign me up for Girl Scouts. 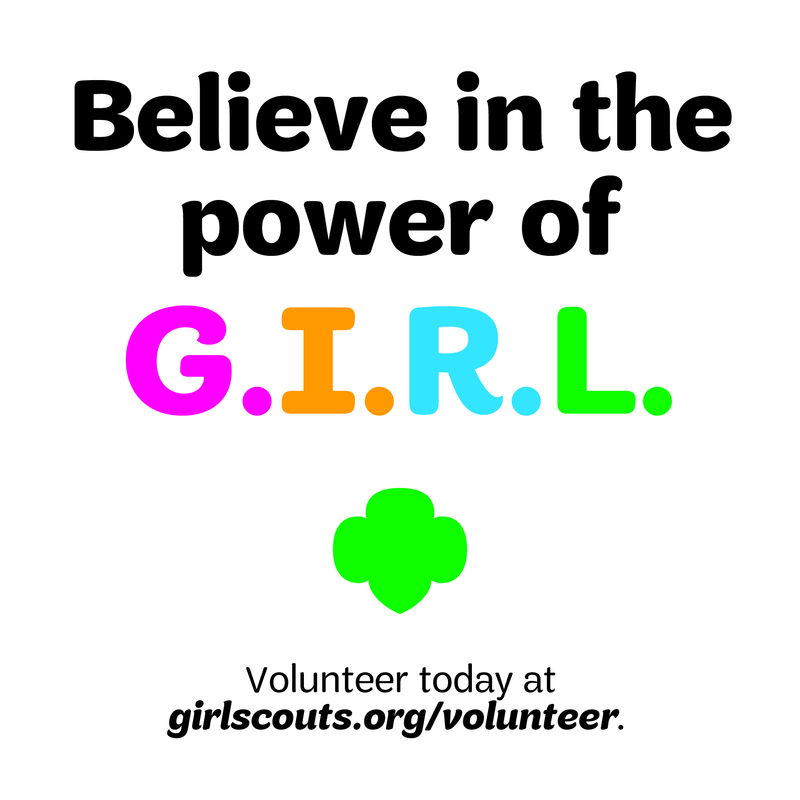 At the time, I had thought that being a Girl Scout meant hanging out with your friends, making crafts, and selling cookies. After 13 years of active scouting, I have come to realize that it is so much more. Being a Girl Scout allowed me to experience events and learn things about history, art, and science that I otherwise would’ve missed. Scouting also empowered me with a solid sense of self-confidence in a highly supportive atmosphere. Through the Bronze, Silver, and Gold Award programs, I was provided with the organizational and management skills and experience I needed to succeed in college and now graduate school as I work towards my PhD in Environmental Toxicology. Drafting project proposals, setting up and running effective planning meetings, giving clear presentations, and writing up final reports are all skills that I acquired and strengthened in the course of my Bronze, Silver, and Gold Award projects. As a PhD student, I often have to write and present proposals as well as set up meetings with professors, university officials, and other students. 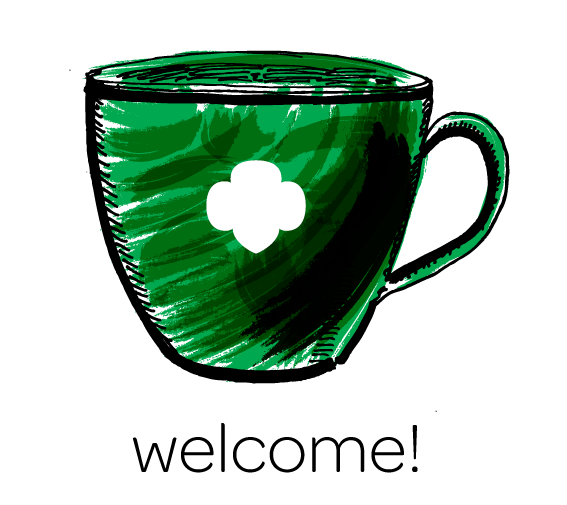 Reflecting on my Girl Scout leadership and planning experiences has truly helped to keep me focused, organized, and—most importantly—confident in my ability to accomplish my goals. I am incredibly grateful that I joined the Girl Scouts of America 17 years ago. The life skills and knowledge I gained, as well as the friendships and memories I made, are priceless. 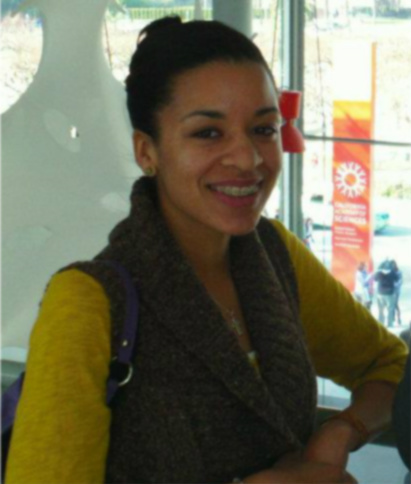 Lauren has recently become active with our Council again, this time as a volunteer! Please welcome her back in the comments section below. This is great! I love seeing how Girl Scouts WORK to make the world a better place with girls like Lauren. Thanks GSSGC! I have seen you flourish from a young girl scout to a graduate student. 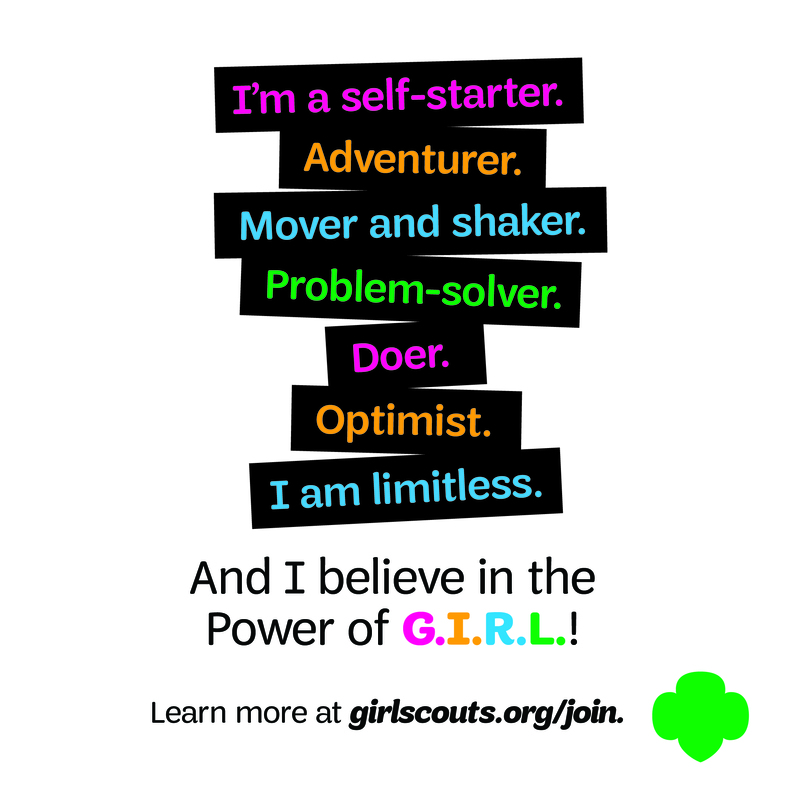 More girls should see the benefits of being a girl scout and sticking with the program. You learn to create goals for yourself and achieve them. Lauren, you are such an exceptional role model for all the girls in scouting programs and women everywhere. Your dedication, hard work and generosity shine for all those around you! Previous Previous post: 16-year old Malala Yousafzai: The first girl ever to be nominated for the Nobel Peace Prize.